Sydney’s PLINI is one of the rising stars of instrumental progressive rock and is releasing a new E.P. ‘Sunhead’ this month. ‘Sunhead’ features some exciting collaborations, including backing vocals and production from Skyharbor‘s Devesh Dayal (Salt & Charcoal), saxophone from The 1975’s John Waugh (Flâneur), piano and keyboards from Anomalie(Flâneur) and a guitar solo from Tim Miller on Sunhead. The recording line up is completed with drummer Chris Allison and bassist Simon Grove, with PLINI performing everything else. “I started working on the material almost straight after “Handmade Cities” was released in 2016, sort of with the goal to make a very big, small EP – aiming to put as much detail and refinement into the composition and playing as possible. Both musically and emotionally, the music is greatly influenced by the amount of touring and travel I’ve done in the past couple of years. I was particularly inspired by Animals As Leaders (who I toured Europe and North America with in 2016), by the musical adventurousness in their last album, and Disperse (who I toured with in Europe in early 2017) for the way they seamlessly combined contemporary pop and electronic elements with prog-metal – updating a genre that sometimes seems (ironically for the name, “progressive”) entrenched in old musical cliches. There’s a smooth, funky and edgy feel to opener Kind, a track with a modern jazz overtone to it. 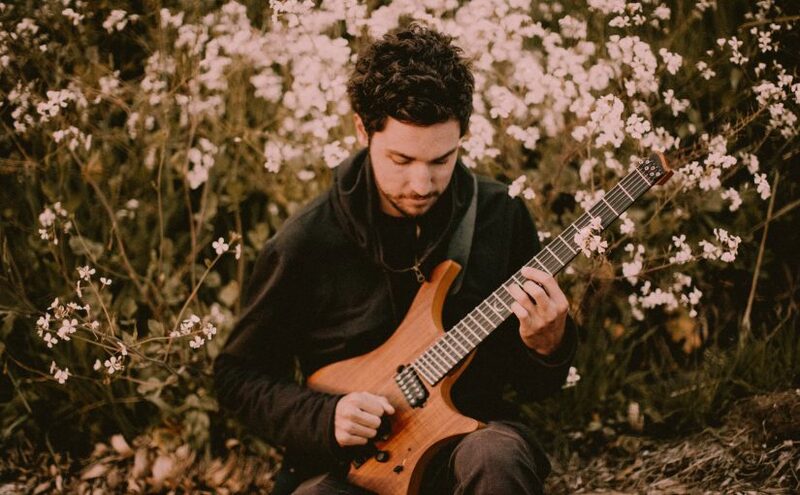 The frequent outbursts from PLINI’s guitar add real flamboyance and a flavour of Steve Vai to this uplifting piece of music and the talent is there for all to see, as an opening track it is a perfect appetiser for what is to come. Salt + Charcoal premiered as a video via Prog mag recently and is a powerfully driven track with staccato burst of guitar and some excellent bass and drums to add substance. Flighty and volatile, it has an almost surreal and alien rhythm that gets under your skin and gets you involved, right in the middle of the mix. 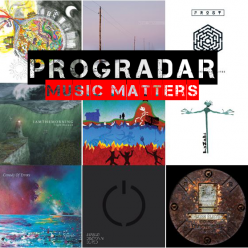 Like a bit of free-form Jazz with your instrumental prog? Flâneur will give you that in spades. An otherworldly six minute musical journey through the most brilliant of musical minds and one which intrigues at every turn. The spaced out keyboard sounds and off-tempo drumbeat give it a devil-may-care feel, an almost mischievous and playful melody that leaves a wicked grin on your face. John Waugh’s sax joins with Anomalie’s piano to close it out perfectly. The start to closer (and title track) Sunhead immediately brings Jazz guitar legend Martin Taylor but the segue into the frantic riffing soon blows any perceived cobwebs away. 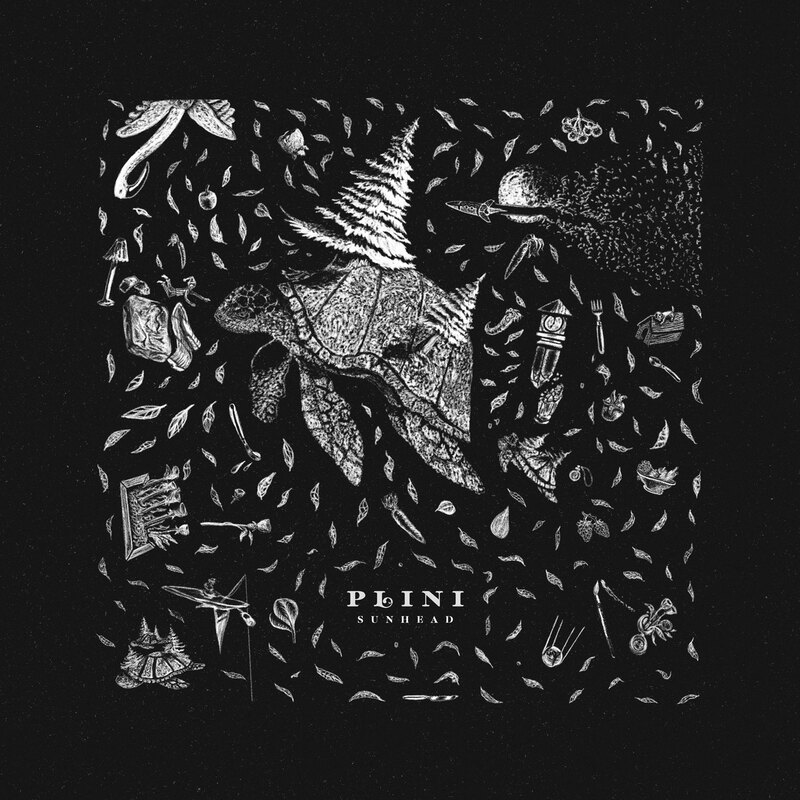 The track then leisurely falls back into that super smooth jazz style that I really like, PLINI really showing his virtuosity, before erupting into a full-on funky and energetic jazz-metal vibe. Tim Miller’s solo is as thunderously dynamic as you could hope for and the track, and album, close out with utmost precision. 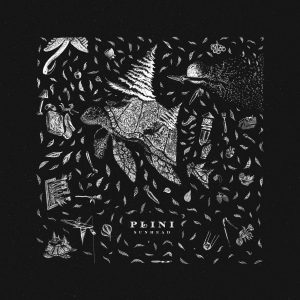 PLINI is a superlative talent, he has the ability to move through any guitar style seemlessly and that is a rare talent. With ‘Sunhead’ this amazing musician lets us, once again, see a glimpse of his mercurial skills. I have one complaint though, please can we have a full-length album next time?